Winter is coming and temperatures are starting to drop. More and more homeowners are starting to turn on their heat. One day you may wake up to moisture on your windows. This is called window condensation. Your first instinct may be to panic, but you shouldn’t. Window condensation isn’t bad, but you first need to identify it. Once it’s determined that the moisture on your window is condensation, there are many ways you can prevent it from occurring. In this article, we’ll explain why moisture builds up on your windows and how you can prevent it from happening again. Let’s get started. The first question on everyone’s mind is what’s window condensation? Condensation happens when a cold front meets a warm front creating humidity. This happens most often when the outside part of your window is freezing and the inside part of your window is warm. When this happens, moisture builds up on the outside of your windows. If you’re able to wipe the moisture off easily, that’s a good sign and it’s just condensation. Many people think there’s a problem with their windows when they develop condensation but it’s quite the opposite. Condensation forms because your windows are creating an air tight seal and keeping the warm air in your home and the cold air outside. It shows that your windows are working well. We used a term in the last section called humidity. 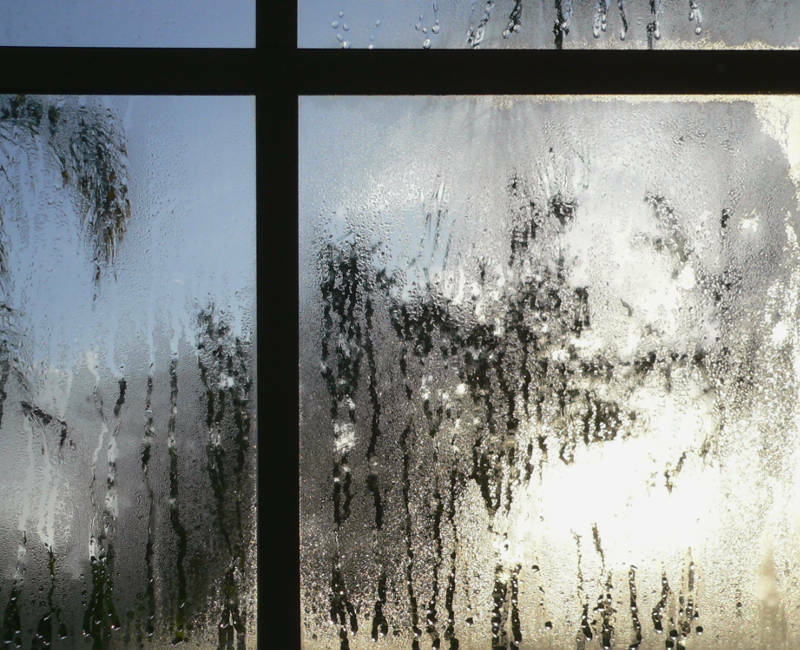 Humidity is the reason your windows sweat. It’s moisture that develops in the air when a warm front meets a cold front. The mixing of the two temperatures creates moisture. Have you ever had a cold drink outside on a hot day and the can starts getting wet? That’s humidity because the drink is cold and the air is hot. That’s exactly what’s happening to your windows. As you already know, window condensation can easily be wiped off your window. However, if the moisture doesn’t come off when you wipe your windows, you have a serious problem. This is called seal failure and it’s much different than condensation. Seal failure happens when the mechanical seal of your double or triple pane window breaks and the argon gas inside is able to escape. Once that happens, your window is no longer energy efficient and moisture builds up on the inside of your windows. When you have seal failure, you must act quickly – if the problem persists for too long, you’re going to need replacement windows. As you already know, window condensation isn’t a major problem. In fact, it means your windows are working effectively. However, there are a few problems you should look out for if your windows are sweating. Any time there’s sitting moisture, you need to consider mold. Moisture that isn’t wiped away can cause mold to grow which is very dangerous. As long as you’re on top of your condensation problem, this shouldn’t be a huge worry. When your windows are sweating, they just don’t look good. They restrict your view outside and people passing by will know there’s a problem with your windows. It lowers the curb appeal and value of your home. Now that you know what window condensation is, you probably want to prevent it from happening. 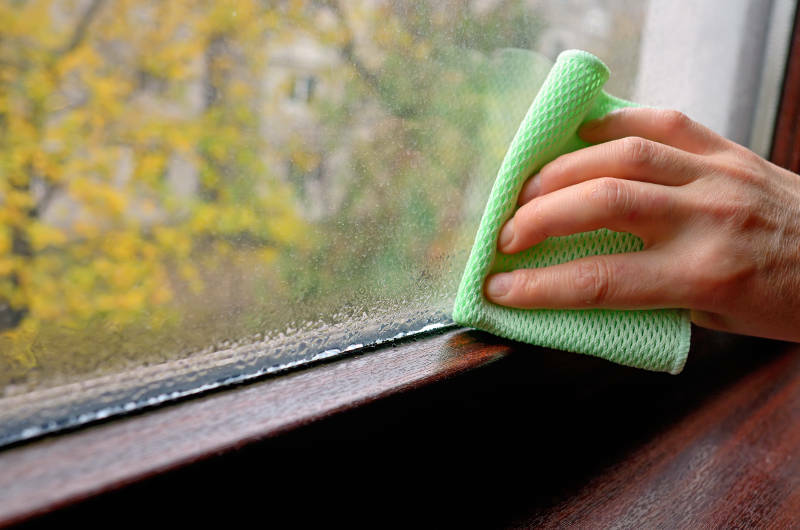 There are a few easy things you can do to stop moisture from forming on your windows. We know you don’t want to open your windows during the winter, but cracking them open for 10 minutes each day will prevent your windows from sweating. 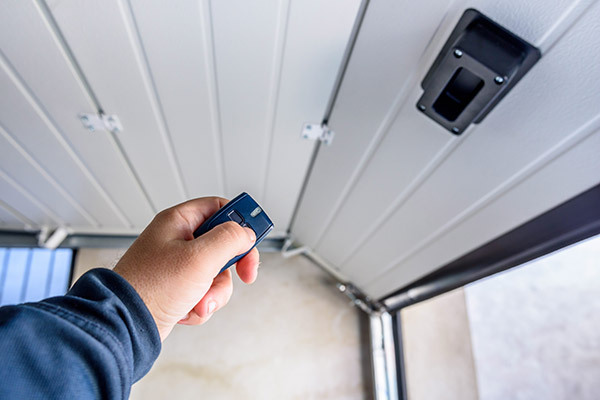 You don’t even need to open them too much – just enough to get a little cooler air in your home. As you already know, the temperature of your home plays a huge role in whether or not condensation forms on your windows. When there’s a major difference between the temperature inside your home and outside, you’ll have condensation on your windows. This can be prevented by turning down the heat in your home. Simply lowering the temperature by a couple degrees can prevent condensation from forming. Maybe you don’t want to lower your home’s temperature or open the window. Then humidity is going to form. However, you can eliminate humidity with a dehumidifier. Dehumidifiers can be found at any hardware or electronics store and they remove the moisture from the air. A small unit is able to remove the moisture in an entire room. That being said, you’re not going to want to get a dehumidifier for each room so only use this if the problem occurs most in only one area of your home. When you shower or cook, the water you’re using is so hot that it turns into steam. 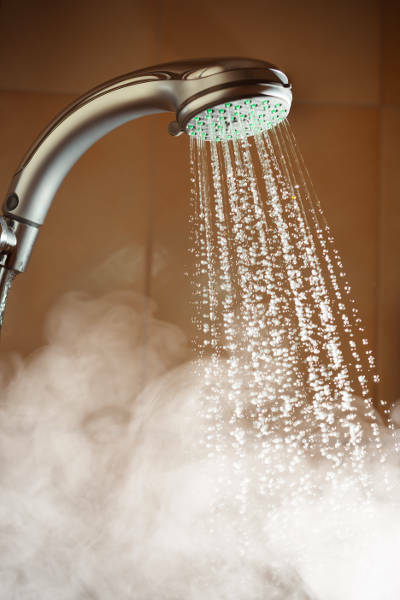 Steam is nothing more than moisture in the air and contributes to the overall humidity of your home. This moisture can cause many problems which include ruining your walls, damaging electronics and causing window condensation. This all can be prevented by turning on the fan of your kitchen or bathroom before you start cooking or showering. One great thing about ceiling fans is that they help ventilate your home. This is a great way to stop your windows from forming moisture. By turning on your fan, you’re moving the air in your home around and preventing moisture from settling on your windows. This also helps lower the temperature in your home making it less likely that the air will be as hot when it comes in contact with your window. Window treatments are great for adding privacy and beauty to your home. Another thing they do is trap heat against your windows which causes condensation. 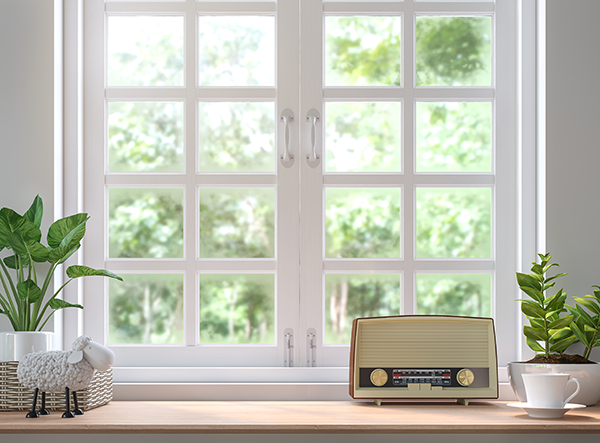 It’s true – thicker window treatments make it difficult for air to escape and when your home is warm, it traps that heated air against the window. If you draw your curtains during the day or when you’re home, it will prevent moisture from forming on your windows. Window condensation isn’t a huge problem – it’s just moisture from the air settling on your windows. If it’s not treated, there are some minor problems you should be worried about but in the end, it’s not a big deal. Preventing window condensation is easy. All you need to do is prevent humidity from forming meaning you need to cool down the inside of your home. Turning down the heat, using fans and opening your window treatments are all great ideas. When in doubt, buy a dehumidifier. If the moisture is forming on the inside of your window panes, you’re in big trouble. This is called seal failure and if this happens, you may need replacement windows. Feldco is here to help! 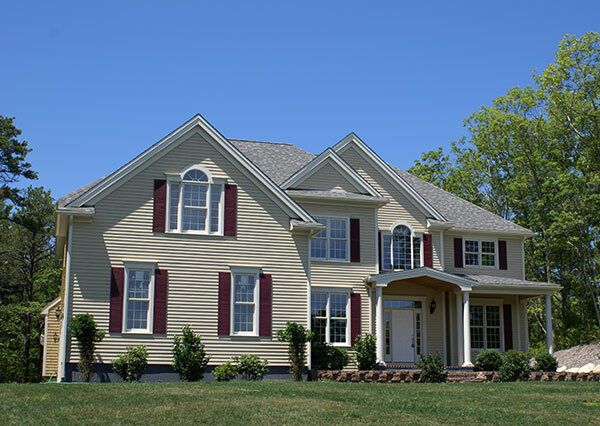 Our energy efficient vinyl windows are built to withstand Madison’s erratic weather. Plus, seal failure may occur due to poor installation. The installers sent by Feldco are factory trained and certified meaning you’re in good hands. Proper installation lowers the chances of seal failure as well. Get a free quote now and see why over 350,000 homeowners have trusted Feldco with their home improvement project.